All of the sizes below can and will work on a Subaru Impreza. The Bold and *’d sizes will fit without modification with the correct tire size. The 17×9 versions can fit with the correct suspension and alignment settings. There is a 9″ wheel guide article in the works. As always any questions feel free to comment, email or PM. 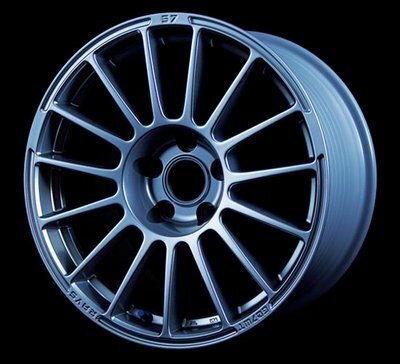 Previous PostEnkei RPF1 17×9.5 +38mm STi Brembo Clearance!Next PostRays Engineering ECO drive GEAR! !